Sit back, relax, sip on your favorite drink and become immersed in library felicity. 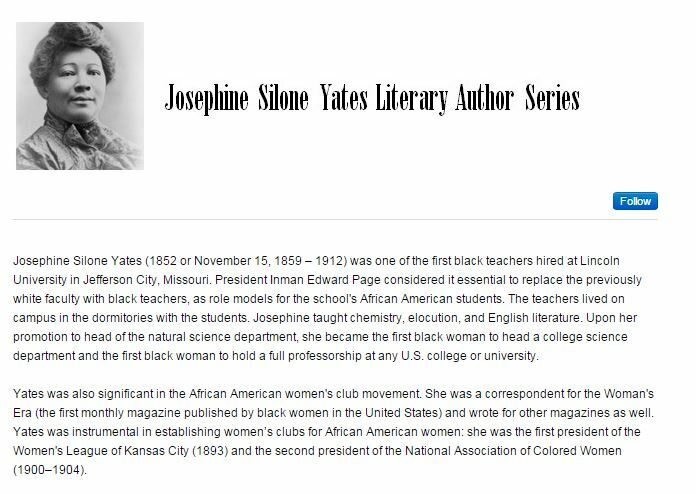 Learn more about the Josephine Silone Yates Literary Author Series. Featured authors have included National Best-Selling authors Terri Mulligan, Judy Juanita, and Kenn Bivins.